Star architect Helmut Jahn’s glass and steel towers mark the skylines of our metropolises, from Chicago to Berlin, Singapore, Bangkok, Las Vegas, and Tokyo. 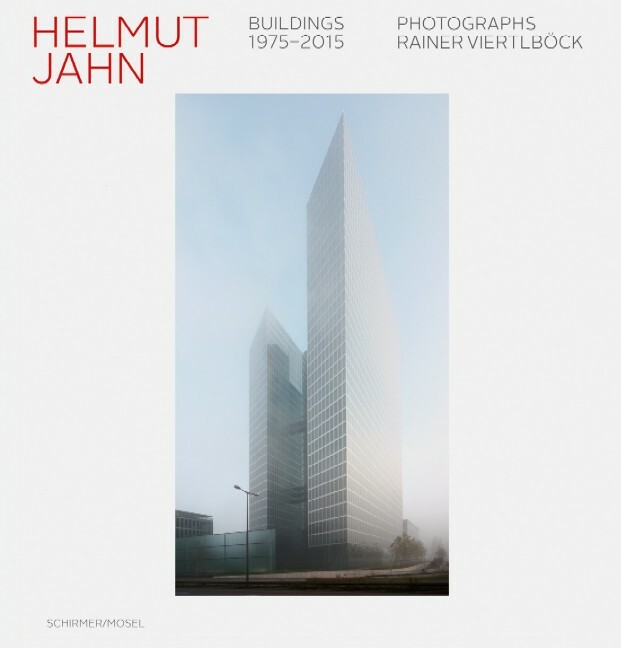 Award-winning photographer Rainer Viertlböck documents Jahn’s buildings in pictures of breathtaking precision and suggestive power. A mesmerizing œuvre catalog of an ingenious architect and a congenial photographer.